Durgesh Sen started his journey back in 1990 when he installed the first salon 'Navran Salon & Spa' at Hiran Magri location in Udaipur City. He also was a frequent participant in workshops and seminars in and outside India, by Jawed Habib, Loreal, Vella etc. 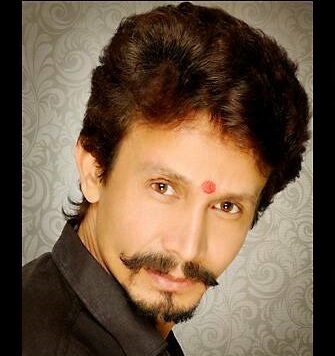 Jamnesh Sen was the second in Rajasthan to obtain the Color Diploma Degree from Loreal Academy, Mumbai. He is also the Creative Director at Champion Girl's Hair & Color. Kamlesh Sen started the Champion Gent's Beauty Parlor in Shakti Nagar location, extending the banner established by Durgesh Sen. He also participated in workshops and conferences held in various countries by brands including Loreal, Vella among others. 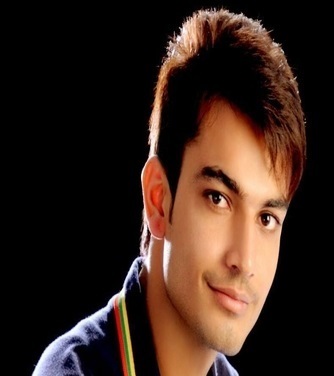 He won several awards including Winner in Groom Makeup held in Udaipur in 2011. He also aquired Bronze in Gent's Trend Cut which was organized by AIHBA. Team lead by Kamlesh Sen got eigth position in World Hair Cup which was organized in Germany in 2014. 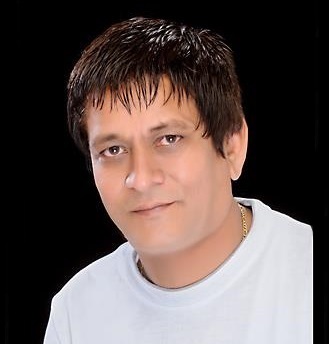 Anil Sen is first in Rajasthan to be certified in Basic & Advance Cut and Color Diploma from Sri Lanka. He was the member of the team which stood eigth in World Hair Cup in Germany and also the bronze medalist in Ladies Fashion Hair Style. He also was a part of group which acquired fourth place in Asia Cup which was held in Malaysia. 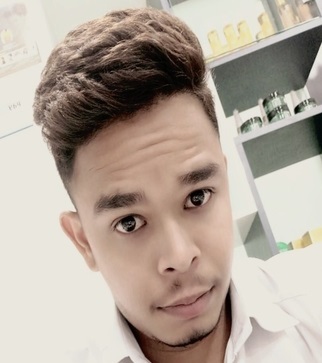 Currently he is Creative Director, Male & Female at the Champion Salon, Celebration Mall. Vijay Sen is Perfect girls Hair stylist. 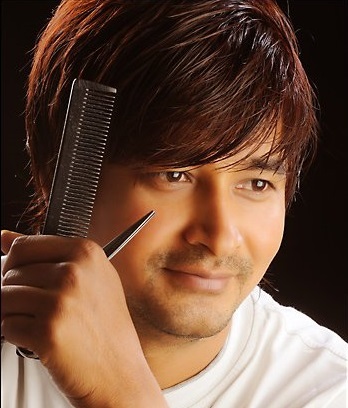 He is a well known Ladies Hair cut Specialist in Udaipur. He participated 3 times in Ladies Cut Category Competition In AIHBA India Cup, and achieve a remarkable position. Recently won Silver medal in AIHBA India Award,2018. he is Creative Director, Male & Female at the Champion Salon & Spa Sec 13.